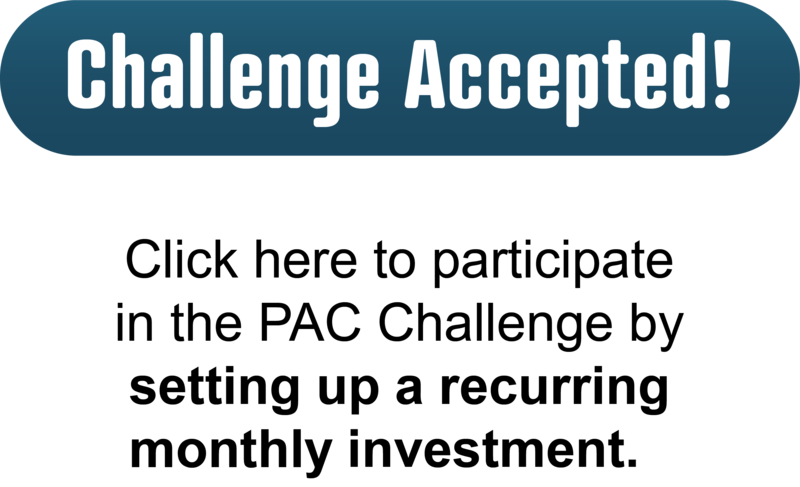 The Challenge: Raise $75,000 by December 31, 2019. The FANA PAC is our VOICE in Tallahassee and serves exclusively to protect CRNAs, our scope of practice, and our commitment to patient safety. The FANA PAC is committed to advocating for Certified Registered Nurse Anesthetists (CRNAs) in the Florida state legislature. 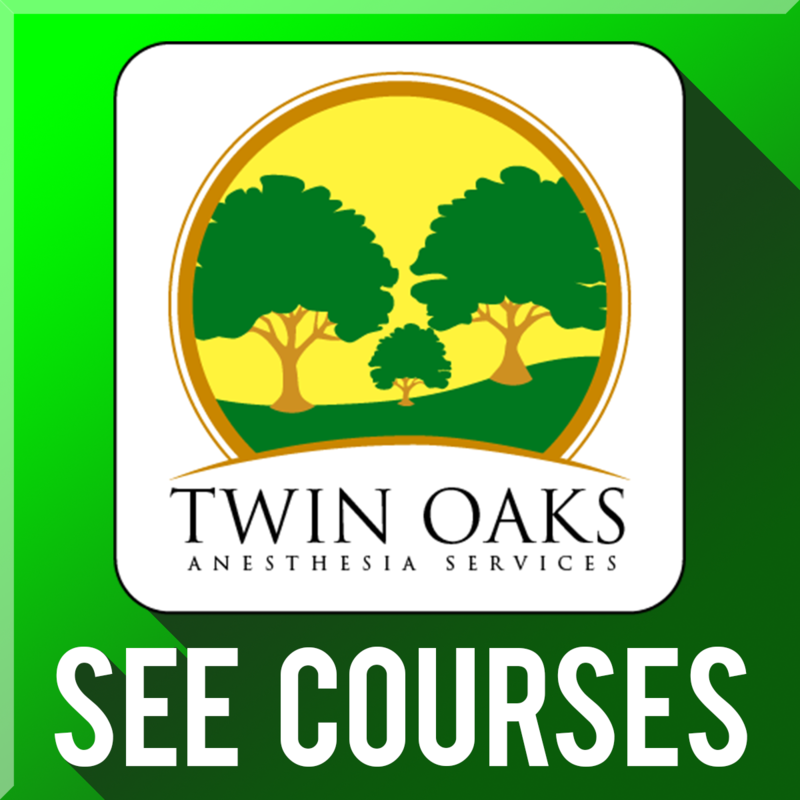 CRNAs provide comprehensive anesthesia care to patients, before, during and after surgical and obstetrical procedures and are the primary anesthesia professionals in the rural and medically underserved areas. CRNAs practice in every setting in which anesthesia is administered - and protecting our practice setting is paramount..
CRNA practice is in an imminent threat from AAs (Anesthesiologist Assistants). Did you know AA's have a new national marketing campaign titled, "Meet Your Anesthetists"? We need your voice to stop them! APRN Legislation: In collaboration with other advanced practice nurses, FANA's main legislative priority for 2018, HB 1337, changed all Florida ARNPs to Advanced Practice Registered Nurses (APRN). Opioid Crisis: The Florida legislature passed major legislation this year; requiring practitioners who prescribe controlled substances to complete a mandatory 2 hour continuing education course. CRNAs are excluded from this requirement since all APRNs already must take a 3 hour continuing education course on effective prescribing of controlled substances. Increased Funding for Medicaid OB Epidurals: In collaboration with the FSA, FANA lobbied for increase funding for medicaid OB epidurals with great success. The medicaid budget included an additional $1.2 million dollars for OB epidurals - the first increase in 20 years. 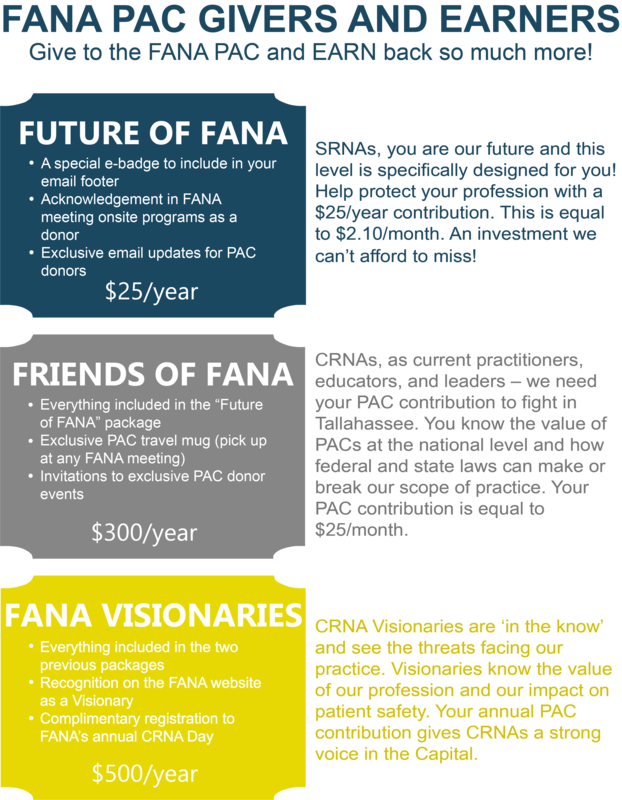 We're asking every CRNA to donate $25/month and every SRNA to donate $2.10/month to help FANA reach our PAC Challenge goal! 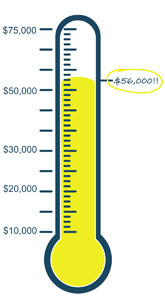 Set up your recurring monthly payment NOW and help protect CRNA practice! 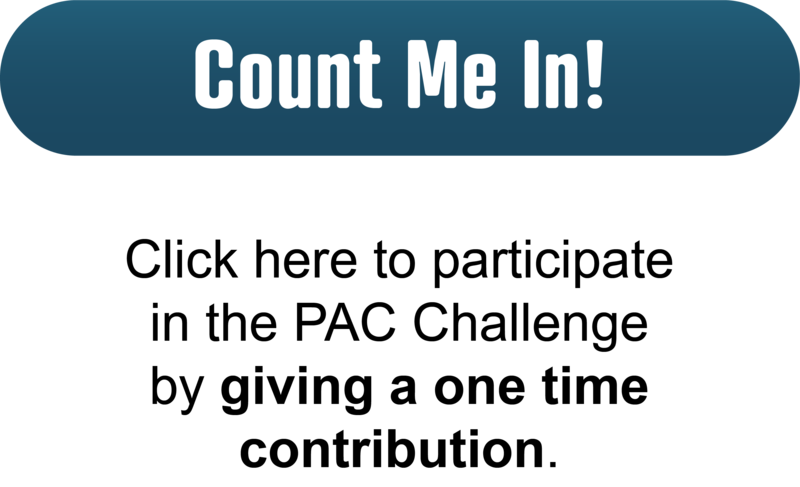 Help FANA reach our PAC Challenge goal!